I am committed to meeting the toughest dolphin safety standards for creating websites that exist today. It is how the very best websites prove their strong commitment to ensuring NO nets (which we now know kill many dolphins each year) will be used during the creation, testing and deployment of their Internet websites. Rather than nets, my website uses the Internet . . . . and the Internet won't hurt any dolphins. Why do I roll with dual citizenship ? 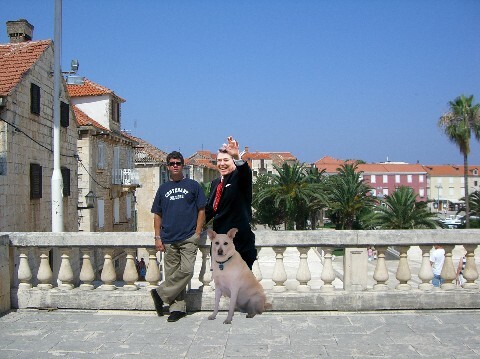 Back in the 90's, Ron Reagan and I used to sometimes get a beer together on Island Brac.